I had a fascinating day trip to Edinburgh this summer to see the Tauchnitz collection recently acquired by the National Library of Scotland. 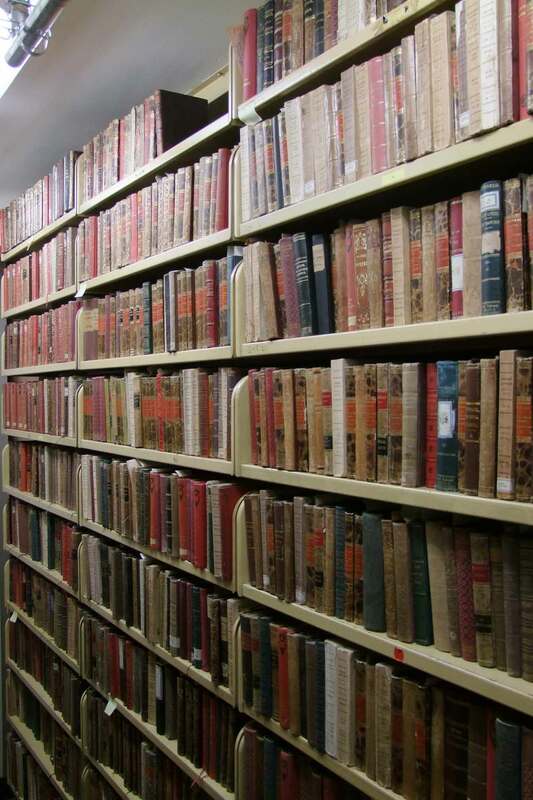 The collection was originally put together by Dr. Karl Pressler, a German publisher and antiquarian bookseller, and is possibly the largest Tauchnitz collection in the world, with something around 8000 books. As well as a unique run of the first 158 volumes in the earliest publisher’s bindings and the earliest printings, it has a second long run of very early editions in beautiful private bindings, and other large sets of books in uniform fine bindings. The range of different editions of the earliest titles is breathtaking. Dr. Pressler researched the early publishing history of Tauchnitz in some detail and published articles on this as well as on the 1930s ‘takeover’ by Albatross. 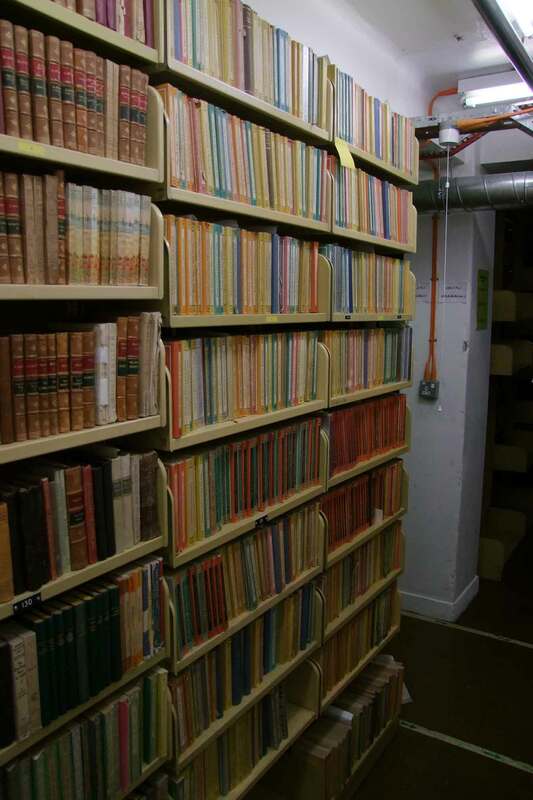 The Albatross books are well represented in the collection as well, with a near complete set.